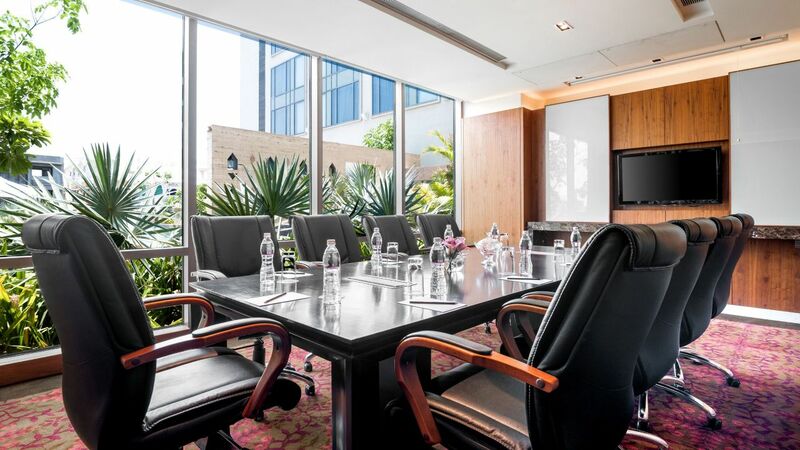 Centrally located in the heart of Ahmedabad, our flexible event venues can accommodate anything from a board meeting of 10 to a gathering of 800. Our experienced staff is always available to assist you with your event needs. 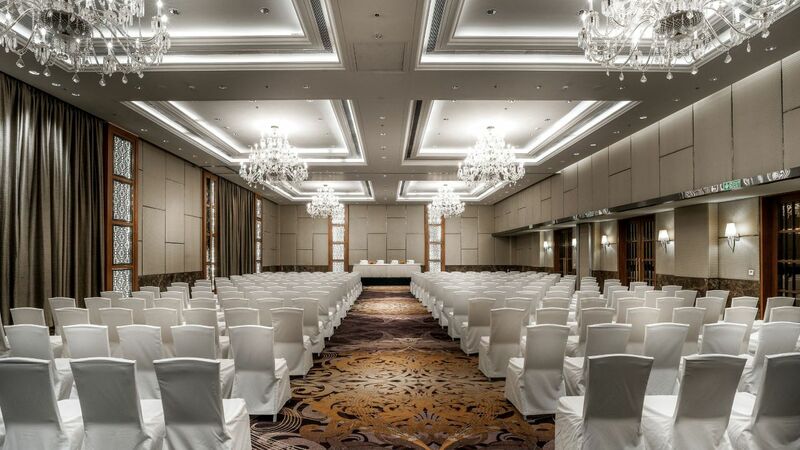 Hyatt Ahmedabad offers 9955 square feet of the banquet space which is the perfect destination to host your next meeting, conference or event. 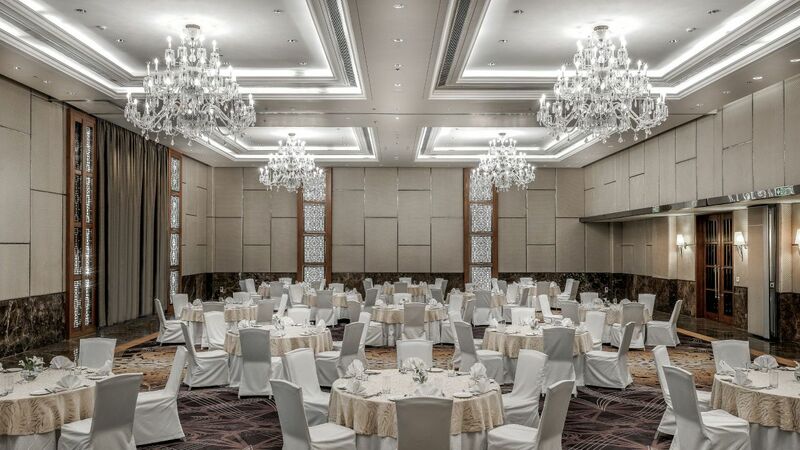 The Hotel provides an elegant banquet space in the city, with a separate entrance for added privacy. The hotel is dedicated to provide the most flexible options to suit every one's personalised needs. 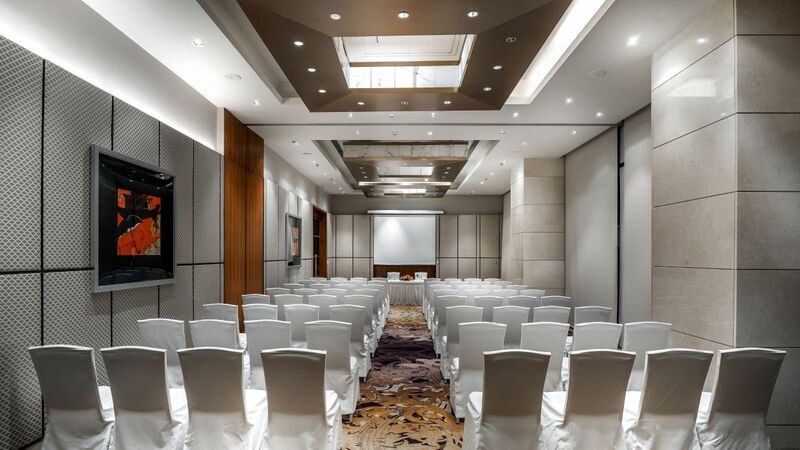 Whether planning a business event or celebration, Hyatt Ahmedabad is the most stylish choice for the discriminating guest. 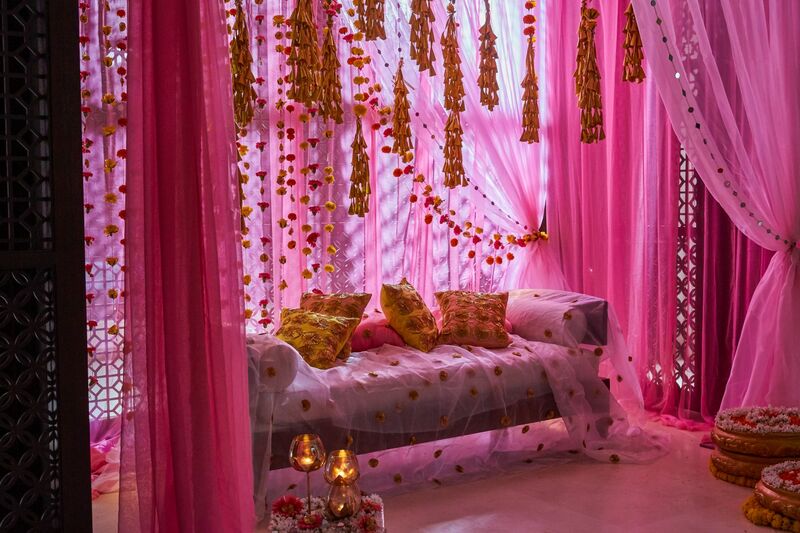 Celebrate your special day and create memories that will last a lifetime at Hyatt Ahmedabad. 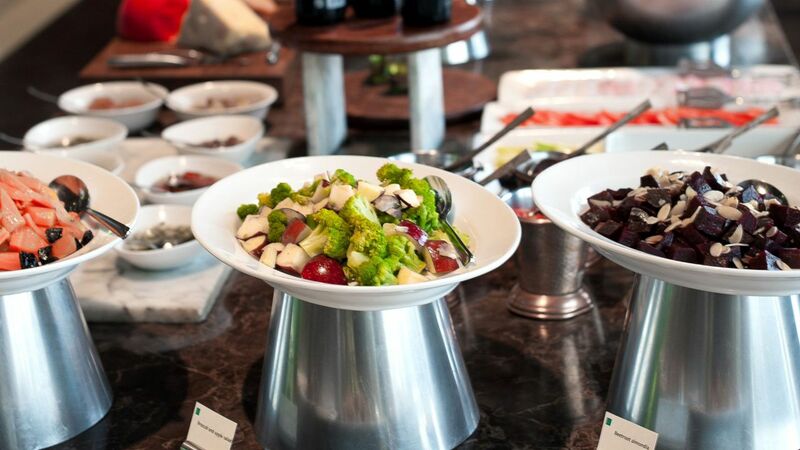 From posh corporate retreats to authentic Indian weddings, our creative experienced catering team is accomplished in creating menus to match your needs.